Dale's Billet Grilles are designed and built to last as long as your vehicle. Forged from premium aircraft grade billet aluminum with heeliarc style welds to make a true one solid piece. Express yourself with a clean and classic polished aluminum finish. Includes: Upper & Main billet grille set (NOT for C2500). Why Choose Dales Super Store? 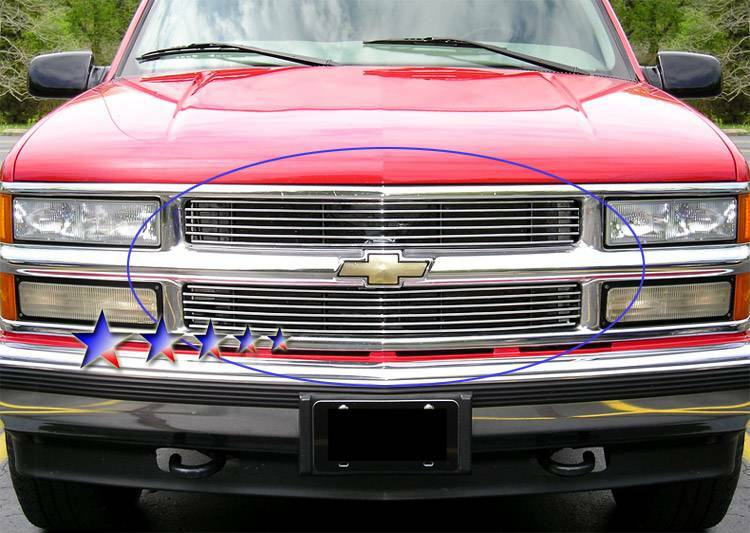 We provide our customers with free shipping and all Billet Grilles are guaranteed for life!